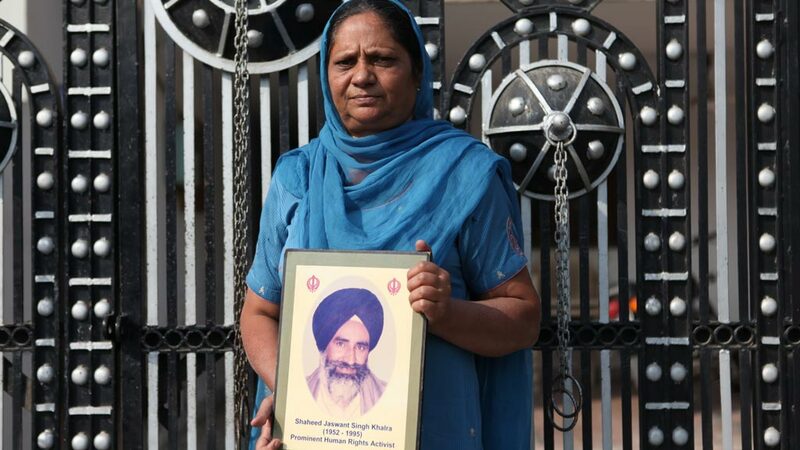 The Punjab Mass Cremations Case represented a key opportunity to challenge institutionalized impunity in India. 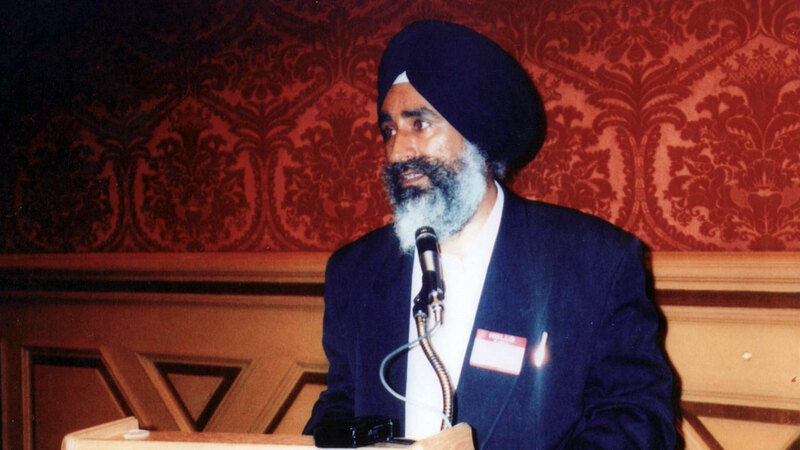 In 1995, after human rights activists Jaswant Singh Khalra and Jaspal Singh Dhillon released official records exposing the mass secret cremations perpetrated by the Punjab Police in Amritsar district, the Committee for Information and Initiative on Punjab (CIIP) moved the Supreme Court to demand a comprehensive inquiry into unlawful killings throughout Punjab. After Punjab Police abducted and murdered Jaswant Singh Khalra, the Supreme Court ordered the Central Bureau of Investigation (CBI), India's premier investigative agency, to investigate these crimes. In December 1996, the Supreme Court referred the matter of secret cremations to the National Human Rights Commission (NHRC), observing that the CBI's inquiry report disclosed "flagrant violations of human rights on a mass scale." The December 1996 report by the CBI showed 2,097 illegal cremations at three cremation grounds in Amritsar district. However, this number does not accurately represent the total number of individuals illegally cremated in Amritsar. Interviews with cremation ground workers disclosed that multiple people were often cremated with the firewood normally required for completely burning one body, and Khalra himself discussed over 6,000 cremations in Amritsar district. The Supreme Court appointed the NHRC as its sui generis body, with the powers of the Supreme Court under Article 32 to redress fundamental violations of human rights, in the Punjab mass cremations case. However, over the entirety of the proceedings before the NHRC, the Commission has failed to apply Indian or international human rights standards to investigate and provide reparations for these abuses. Refusing to hold any officials accountable for the violations, repeatedly stating in its orders: "[W]e are not expressing any opinion about the culpability or otherwise of any police officer or officials, nor shall we be understood to have expressed any opinion about the responsibility of any of the officials of the state for the unlawful and unceremonious cremations of the deceased, without following the rules, conventions and the humanitarian law;"
Rejecting briefs and reports by international groups, providing relevant evidence. In its October 10, 2006 order, the Commission attacked the credibility and report of Physicians for Human Rights and Bellevue/NYU Program for Survivors of Torture. In its October 9, 2006 order, the NHRC compensated the next of kin of 1,051 individuals for the wrongful cremation of their loved ones, where the Punjab Police did not follow the rules for proper cremations, and 194 individuals for the violation of the right to life, where the Punjab Police admitted custody prior to death but did not admit liability for the unlawful killing. It also appointed retired Punjab and Haryana High Court Justice K.S. Bhalla as a commissioner for conducting an inquiry in Amritsar ("Bhalla Commission" or "Amritsar Commission of Inquiry") to identify the remaining cremation victims from the CBI list under its consideration, if possible, within eight months. The Amritsar Commission submitted its final report in mid-2007. The NHRC responded to the report in its March 2008 order, creating another sub-commission. The Supreme Court retains seisin over the Punjab mass cremations case, and its ultimate resolution will occur there.